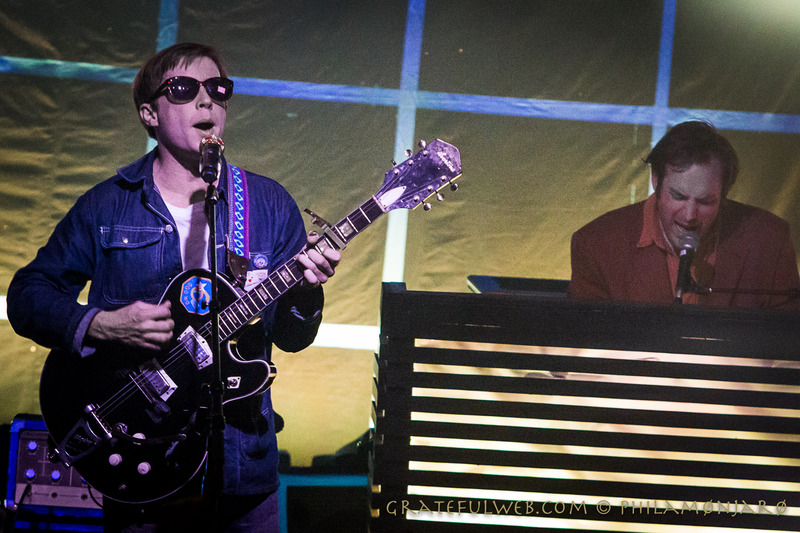 Friday January 29 marked the start of Dr. Dog’s 2016 40+ date tour as well as the first chance to hear live songs from their new release Psychedelic Swamp coming out this week on February 5th. They premiered 'Badvertise' and 'Bring My Baby Back' from the new release for this sold-out house. Spirits were high and the music was killer. The crowd’s anticipation and excitement at a fevered pitch. • How Long Must I Wait?